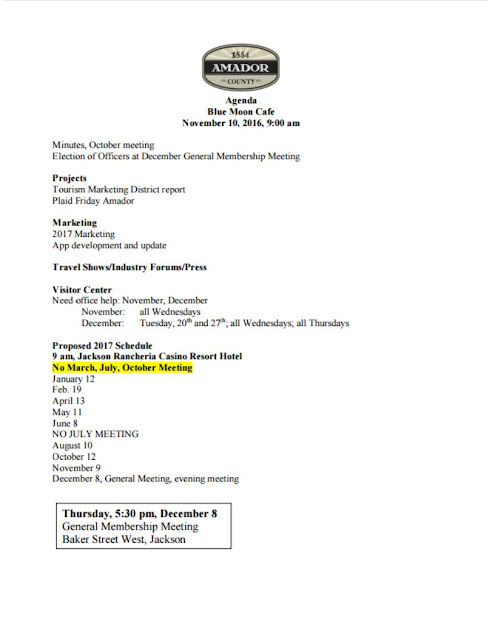 Attached is an agenda for our Amador Council of Tourism Board Meeting. Our next Amador Council of Tourism Board Meeting is Thursday, November 10th, 9:00 am, at Blue Moon Café, in Pine Grove. Please note the change of venue. Owner Chesney Grant will provide a light breakfast. All are welcome. 1. Plaid Friday Amador flyers and posters are available at Amador Council of Tourism and Amador Chamber office. 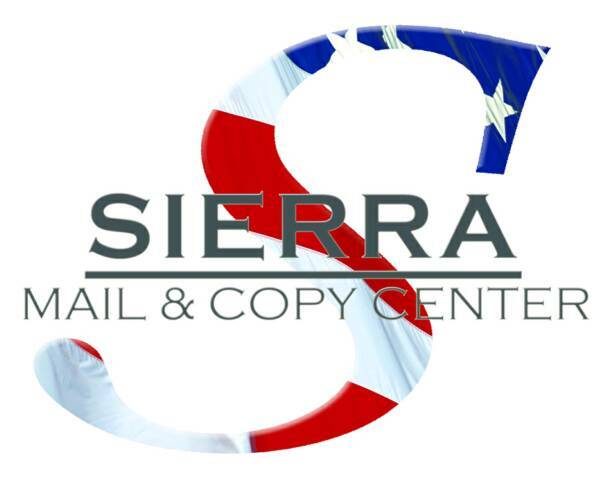 Call us at 209-267-9249; we will try to drop off if we can. Do continue to send us your specials and we will add them to the web listing. It all helps to get folks interested in our wonderful locally-owned businesses. Please do call or email if you have questions, suggestions, requests. If you want to find me, I don’t want to miss you and suggest we set an appointment. My cell phone number is 209-969-5065.